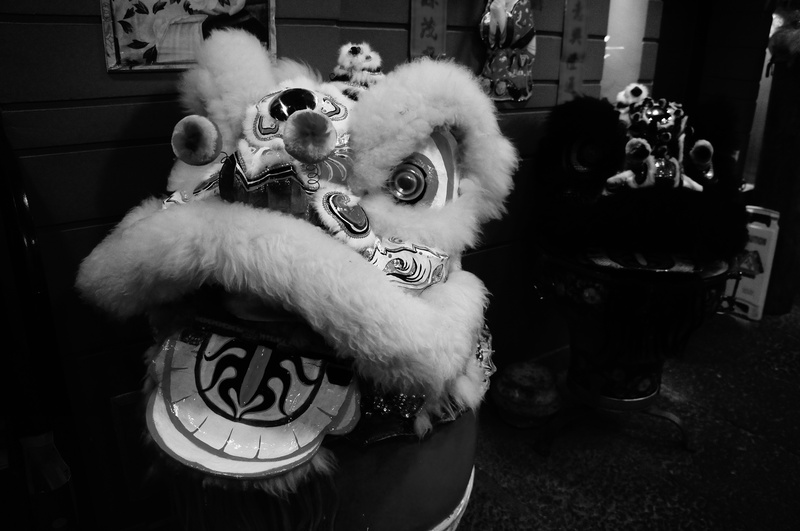 23 January – It was the chinese new year, and I did go to my favourite restaurant in town. They had wonderful decorations about dragons. The dragon it is one of the powerful and better sign of the chinese zodiac, and the symbol of this year. Definetly worth it to go to china to just see the decoration about it.